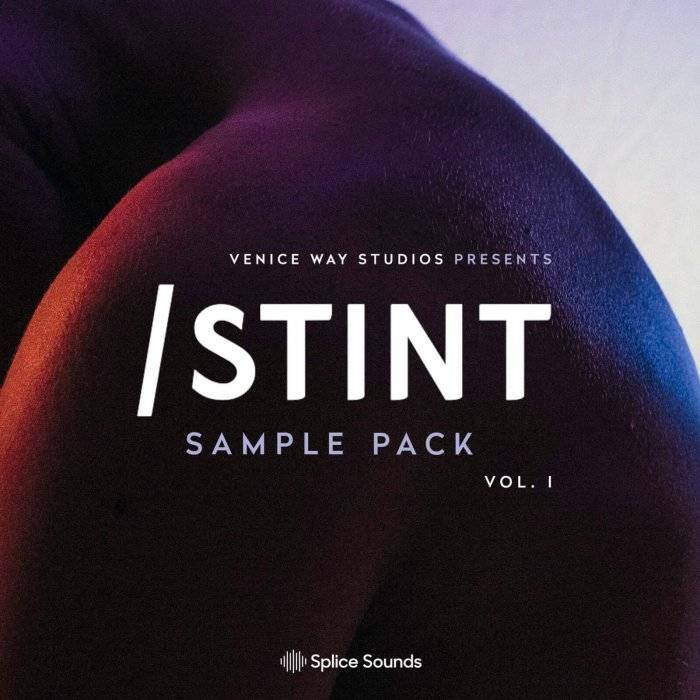 Splice Sounds released Venice Way Studios Presents STINT Sample Pack. STINT, the alias of Ajay Bhattacharyya, is a Canadian songwriter, producer, and former member of electronic-indie duo Data Romance. His polished production chops and contemporary sound have led him to collaborations with artists spanning Carly Rae Jepsen, Demi Lovato, and Gallant. 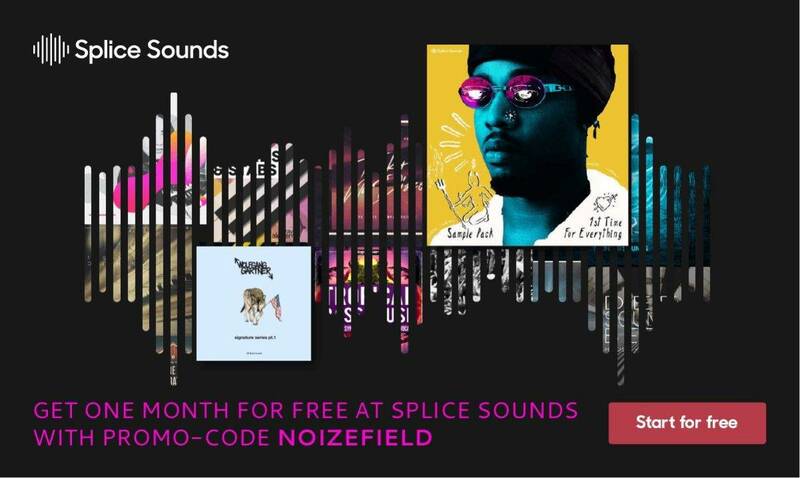 His sample pack brings gorgeous tonal loops, infectious grooves, and more that are sure to serve as top-notch song starters.